This month’s ALL ABOUT PLATFORM BUILDING guest blogger is the one and only Julie Hedlund. 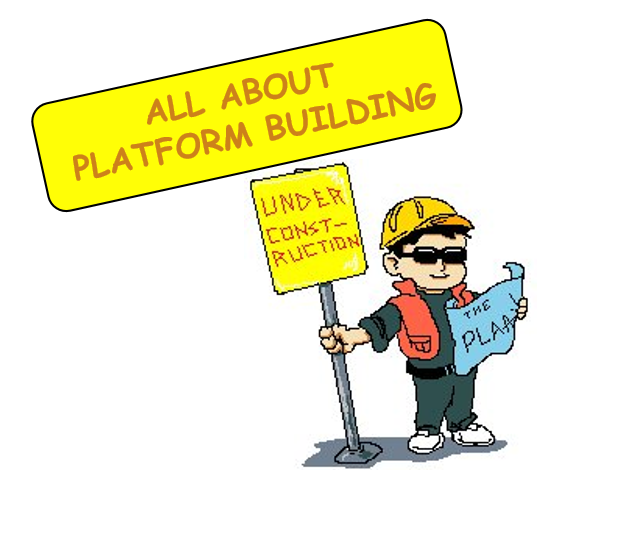 Thank you, Julie, for taking the time to share your thoughts on platform building. Before I move on, I want to mention that registration for Julie’s 12 x 12 picture book writing challenge begins next month. If you don’t know about this wonderful writing community and challenge, it would be worthwhile to give the 12 x 12 page a look. Now, here’s Julie. . . . Thanks Alayne for hosting me today! I’m a big fan of your blog, so it’s an honor. Never has a word inspired so much fear and angst into the heart of an author. Part of that fear, IMHO, is based on myths about platform that I want to bust for you today. My goal is that by the end of this post, you’ll feel a LOT better about what author platform is (and isn’t) so you can embrace it as part of your journey as a writer. The first big myth about author platform is that it is primarily about online activities, particularly social media and, to a lesser extent, websites and blogging. Under these definitions, platform is not a set of tasks or tactics. Platform is an opportunity for you to establish your identity as an author and communicate that identity, that worldview, to your audience. As Tara Lazar aptly explained in her post, everything you do that you intend your potential readers and audience to see is part of your platform. Everything. School visits, presentations, book signings, mailings and newsletters, promotional materials such as business cards and book swag – even conversations at conferences. And yes, your website and/or blog and social media presence is a part of your platform, but only one part. Choose which aspects of online platform you enjoy and leave the rest behind. It’s okay. Really. Because if being on Twitter is anathema to who you are, that will come out in your participation anyway. Luckily, there are many options for online platforms, but we don’t have to be tied to them all. The second platform myth I’d like to bust is that it’s all about promotion, and you establish it for the primary purpose of being able to sell your books. Your platform should not be used to blast your message out to a bunch of people in one direction but rather, to create a conversation and a two-way dialog that will help you build relationships and make connections with people (as Miranda Paul pointed out in her post). Your platform should be a means by which you help others. Sometimes that takes the form of a helpful blog post, sharing a resource on social media, or giving a workshop on writing. Sometimes it takes the form of making people aware of a book you’ve written that you think they will enjoy and/or will enrich their lives. You wrote the book for people to enjoy, so promoting it in that way is a just another way of helping others. Helping people is not only rewarding all by itself, but it also builds awareness of you and your work in an organic way. 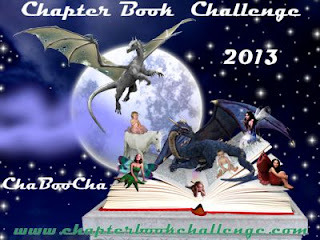 Like Tara is well known for her picture book idea month challenge, I am best known as the founder of the 12 x 12 picture book writing challenge. I embrace that role because I LOVE helping other writers, and it’s a huge part of who I am. I get a great deal of support (and yes, some book sales) through that community because they already know me and are therefore likely to enjoy my books. The last myth I am going to bust today is that platform is a drain on time and creativity. That it “takes away” from your writing. If you approach your platform in the right way, holistically and as an extension of yourself, it can actually be a huge part of your creative journey AND fun! Connecting with readers and fellow writers is a big part of why we write, is it not? Platform provides the means to make those connections and reap those rewards by giving of yourself and receiving from others. How great is that? 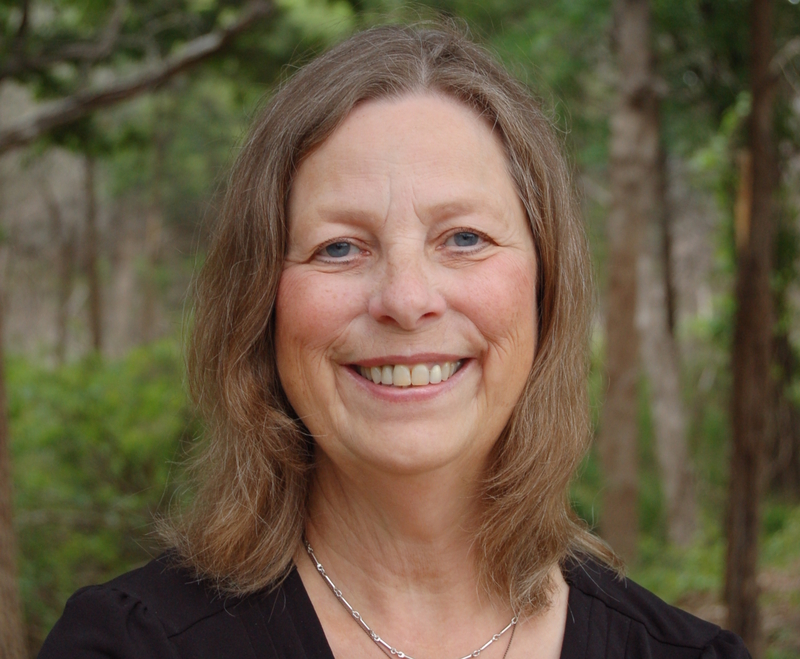 Julie Hedlund is an award-winning children’s book author, founder of the 12 x 12 Picture Book Writing Challenge, monthly contributor to Katie Davis’ Brain Burps About Books Podcast, and a frequent speaker at industry events such as SCBWI conferences. Her picture book, A TROOP IS A GROUP OF MONKEYS, Little Bahalia Publishing, 2013, first published as an interactive storybook app, was the recipient of the 2014 Independent Book Publisher’s Association Benjamin Franklin Digital Gold Award. Her storybook app, A SHIVER OF SHARKS, Little Bahalia Publishing, 2013, was a 2014 Digital Book Award winner. Her latest book, MY LOVE FOR YOU IS THE SUN, released in September 2014 from Little Bahalia. 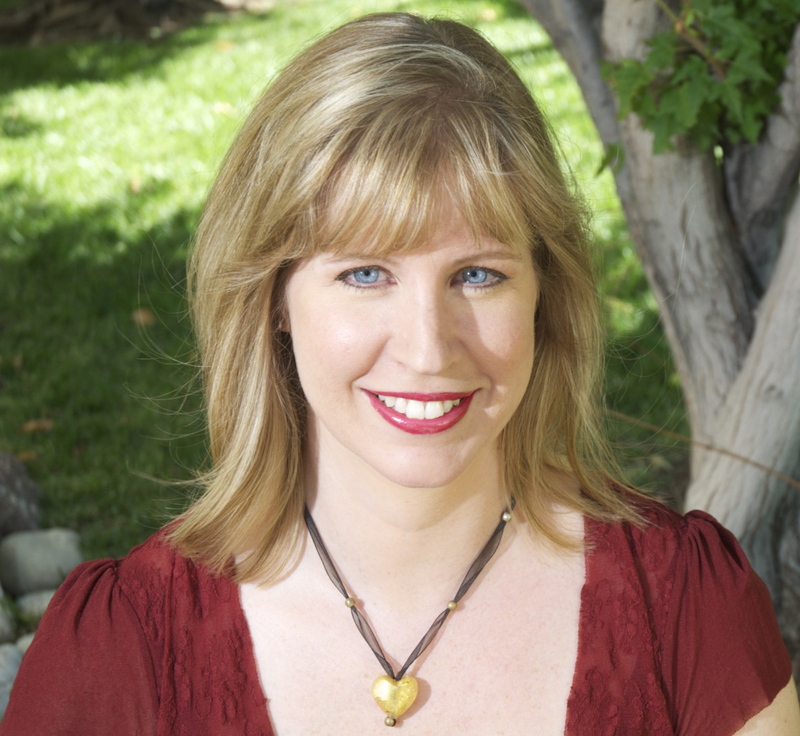 Julie is passionate about helping fellow writers achieve success. With her friend and colleague Emma Walton Hamilton, she created The Ultimate Guide to Picture Book Submissions – a soup-to-nuts resource for crafting a winning query and landing an agent or book deal. As a single mother of two young children who earns a complete living as an author-entrepreneur, Julie also created a course called How to Make Money as a Writer to help other authors build their careers and support themselves financially. Julie lives in beautiful Boulder with her two children, ages 12 and 9, and a large and terribly misbehaved hound dog. When she is not writing or entrepreneuring, she loves reading (duh! ), hiking, skiing, cooking, movie and game nights with the kids, and sipping red wine at sunset in the company of good friends and family.